Ask a Local: What Should I Do/See/Eat in Amsterdam? Today, long-time local Vicky Hampton is here to give us the inside scoop on Amsterdam. First, tell us about you. I’m originally from the south of the UK, but I moved to Amsterdam as a student in 2001 and then permanently in 2006. I’ve never looked back! I’m a freelancer, but I work primarily for Eating Europe Tours – a food tour company operating in Amsterdam, Prague, London, and Rome. I started the marketing operation for their Amsterdam tours, but have subsequently become responsible for all their editorial and content needs throughout Europe. I think they hired me because I write my own food and restaurant blog, Amsterdam Foodie, and I know a lot about the cuisine culture in Amsterdam. When I’m not working, I’m mostly cooking, eating out, or visiting new bars (which all sort of feeds into my job as well). If someone is visiting your city for the first time, what do you recommend they do and see? 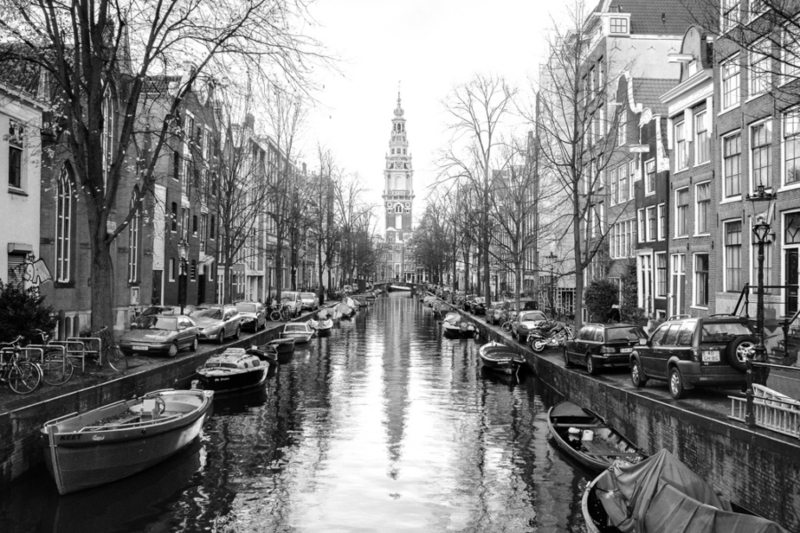 For more experienced travelers, what are some of your favorite hidden gems in Amsterdam? Most people who have only visited the city once or twice tend to stick to the center: the Red Light District, the Canal Belt, Dam Square. But it pays to explore a little further afield. In Amsterdam West, foodies will love the Foodhallen: a giant covered market, replete with stalls selling all kinds of cuisine (and plenty of bars!). In Amsterdam Noord, the hipsters will love all the creative art spaces, shipping containers that have been converted into restaurants, cranes that have been converted into hotels…you name it! What neighborhoods do you recommend staying in for those who want to get a real taste of your city? I’m undoubtedly biased because it’s the neighborhood I live in, but the area surrounding the Westerpark (pronounced “Vesterpark”) feels very local and very central at the same time. It’s less than 10 minutes by bike to both Central Station and the Jordaan (pronounced “Yordan”), but there are plenty of restaurants, bars, and shops in which you’ll see only locals. The Westerpark itself is great too: it’s home to a huge gas factory, whose old brick buildings have since been repurposed as cinemas, bars, and restaurants. There’s usually some kind of market selling food and bric-a-brac there every weekend, and there are festivals popping up all the time. It’s an amazing area to get to know! 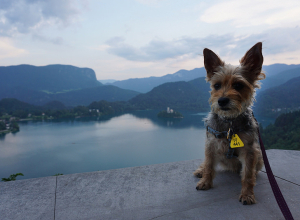 Let’s talk about day trips…what nearby places should everyone make sure to visit? I think Edam is really cute: it’s the quintessential Dutch village in terms of its architecture and canals. And, of course, you get to try the real-deal Edam cheese too! If you prefer cities, my favorite Dutch city other than Amsterdam is Maastricht. It’s not exactly close (it takes around three hours to get there by train) but it has a totally different vibe. 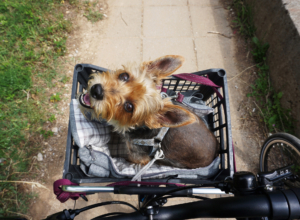 Let’s talk about walking/cycling…what nearby walking trails, cycling trails, or natural areas would you recommend? If I have visitors staying with me, I always think it’s fun to hire them a bike from Amsterdam Central Station, take one of the free ferries from the back of the station, and head north into the countryside. The Dutch landscape is very flat and green, truly soothing, and, with bike paths everywhere, it’s extremely easy to navigate too. I’d recommend heading to ‘t Twiske (a national park) or one of the villages in the Waterland area: Monnickendam, Holysloot, or Durgerdam. Tell us about the food from your region. What local dishes and drinks should people try while in your city/town/area? Dutch food isn’t known for being particularly gourmet, but there are some great things to be found, especially in the snack department. With your Dutch craft beer (of which there are many! ), make sure you order a portion of cheese (Gouda, of course), ossenworst (raw smoked beef sausage), or bitterballen (nuclear-hot little breaded balls filled with a meat ragout). Indonesian food is also extremely important in Amsterdam’s cuisine culture, due to the country’s former status as a Dutch colony. Be sure to order a rijsttafel so you’ll get to try lots of little Indonesian dishes to share! What are your top three favorite bars and restaurants in Amsterdam? My top pick is Worst Wijncafe–a wine bar and restaurant in one. Worst sells all kinds of homemade sausages paired with exquisite wines. It’s also dangerously close to my house, so I’m there at any excuse! Next, I’d say Eetbar Wilde Zwijnen, located in the east. Wilde Zwijnen’s new Eetbar serves up delicious small plates to share. Everything is seasonal and very high quality. It’s a great place to go with a group of friends. Finally, I love De Zotte near the touristy Leidseplein (but down a quiet alley away from all the hustle and bustle). It’s a great little Belgian beer bar. They have dozens of beers on tap and even more in bottles. They also serve up hearty quiches, steaks, and fries to soak up all the alcohol. 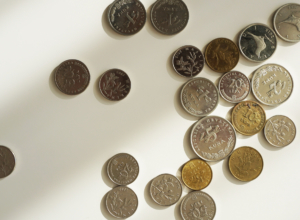 Do you have any tips for saving money in AMS? Any favorite budget-friendly restaurants, bars, or things to see? 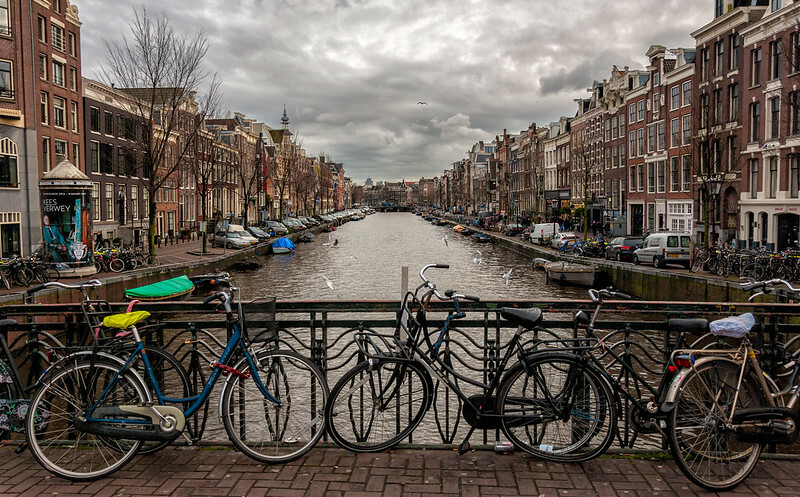 Amsterdam is a compact city, so one way to save money is to walk everywhere! There’s a good little student restaurant called Buuf near the far end of the Overtoom. There’s no table service (you go up to the counter to order and then again to pick up your food), but the quality is decent and the prices are very reasonable. Plus, customer service in Amsterdam is known for being terrible, so it can actually be a benefit to ordering and collecting your food yourself. What can we do to better fit in with the culture? Well, it’s often the other way around! 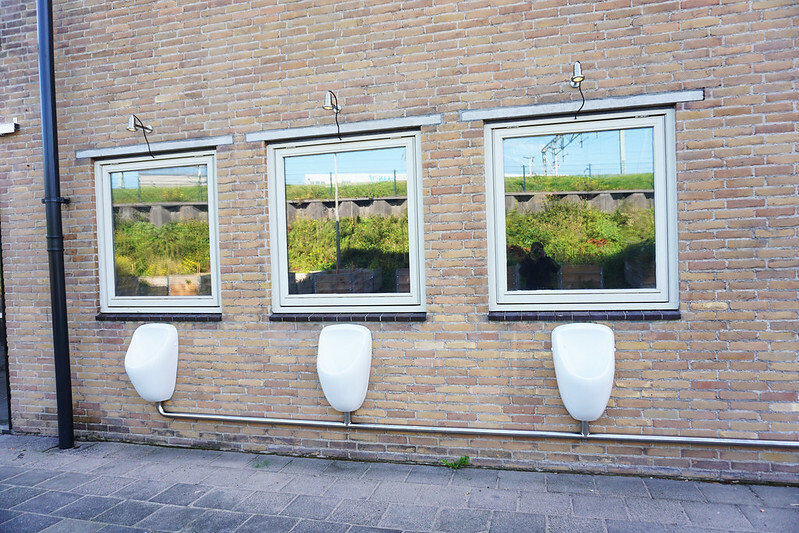 The Dutch are quite direct, which sometimes visitors can mistake for rudeness. But when it comes to tourist etiquette, the golden rule I always tell people is not to roll up a joint wherever they feel like. Yes, marijuana is tolerated and there are designated coffeeshops where you can safely buy and smoke it. But that doesn’t mean you can light up on the station platform, at the airport, or in a regular bar. 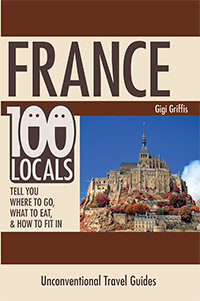 What is the best way to meet locals and make friends? Amsterdam has a big pop-up scene that attracts a lot of local people. If you’re visiting the city for just a weekend but still want to meet locals, read some local blogs and find out about a pop-up dinner taking place (possibly even in someone’s home!). Of course, if you’re there for a longer period of time, I’d suggest taking the usual cultural integration steps: learning the language, joining a sports club, setting up a book group, etc. Where are the best places to get a memorable photograph of your city? Just stand on any bridge, over any canal, and you’ve got the quintessential Amsterdam snapshot. The canals are not just a UNESCO World Heritage site, they’re also extremely calming. Imagine sitting on a terrace, white beer in hand, watching the boats and the bikes go past…you can’t beat it! Where can we find good Wi-Fi in the city? As a freelancer, I use cafes as offices quite a lot! Nowadays, most cafes have wifi and the standard of coffee is going up and up, too. Here are my top picks from across town. Anything else you want us to know about your city or the region? Did you know Amsterdam is four meters below sea level? It makes my ears pop just thinking about it! 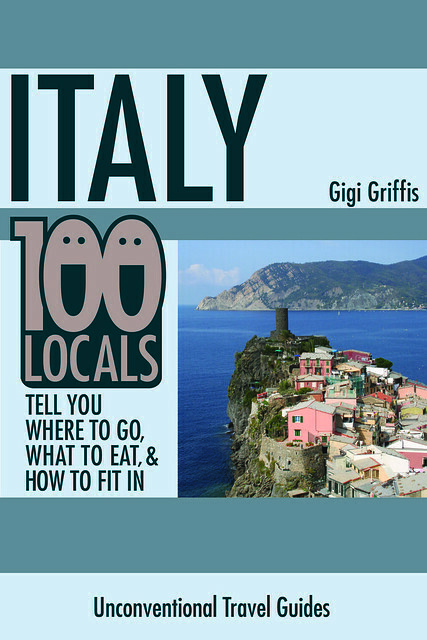 Get 300+ more interviews from top chefs, wine experts, and locals all over Europe in my 100 Locals guides. Great little post. I back up the comment of getting out of the center. West, east north or south. 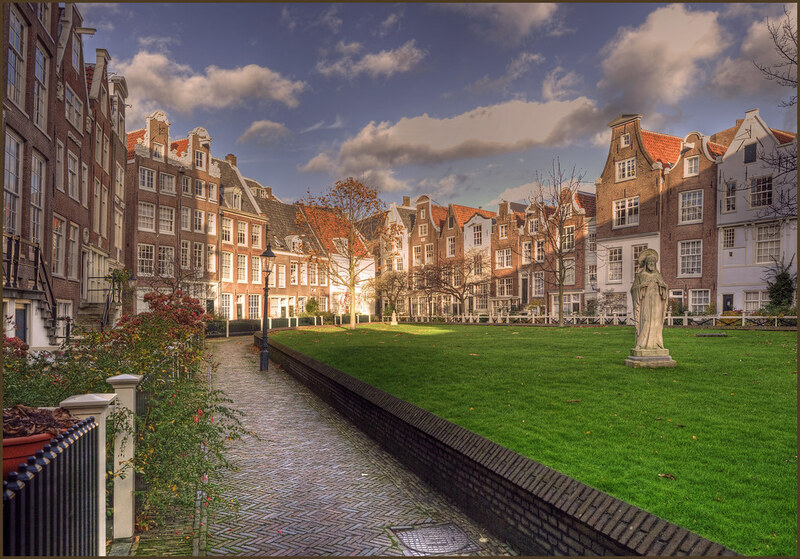 Every Amsterdammer likes their own neighborhood. This is why I like the east. Small note Amsterdam is on average 1/2 meter below sea level only some parts are 4 meters or lower.